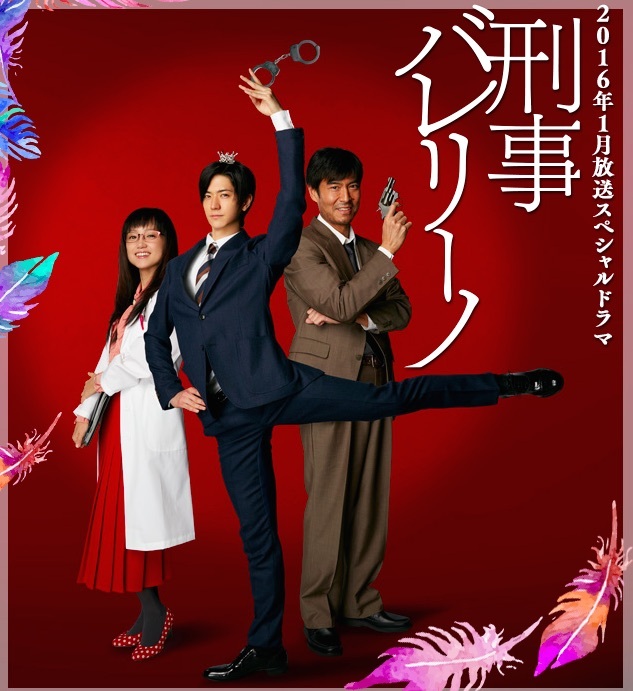 In the past, Kurumi Usushima (Yuto Nakajima) wanted to become a ballerino, but he is now a detective. Kurumi Usushima and his senior detective, Takao Washio (Masahiro Takashima), solve a case by using the hypnosis technique past life regression. heyyy Feb 28 2016 5:30 pm It was funny, I enjoyed it. Miyu95 Oct 22 2015 8:01 am Yeay finally I can watch yuto again.... miss you yuto..